floor, New York, N.Y. 10005. 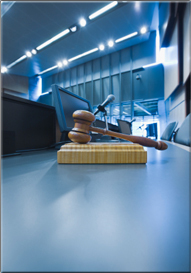 Get represented by a proven trial attorney, a real trial attorney who will get you the best possible result. Call today 917-821-9779 or fill out the form below. We offer a 1 hour FREE legal consultation where we will review the case and outline a trial strategy, a tactical negotiation strategy, and give you the most detailed information with respect to all legal matters so that you may make all of the proper decisions along the way.